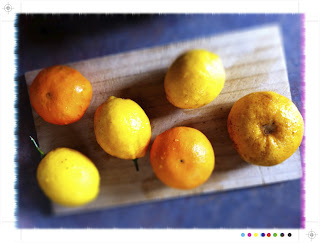 I was lucky enough to get a beautiful box of citrus from the lovely Arfi over at HomeMades. 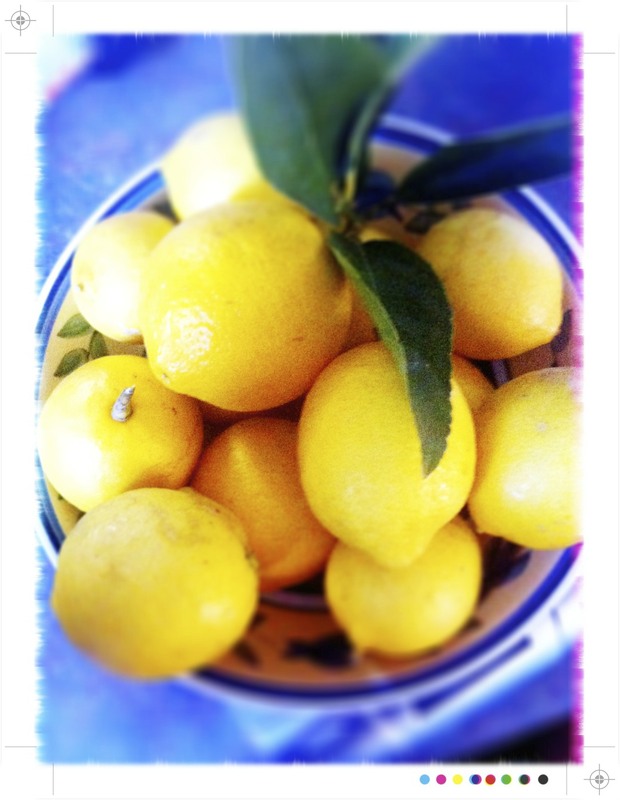 Lemons, Tahitian limes, tangelos, mandarins plus a bag full of grapefruit. So what do with this boxful of bright citrus. First up were a couple of variations on the clementine cake with a mix of tangelos and mandarin and then we headed in for some marmalade making. Suffice to say I won't be running short of marmalade any time soon. 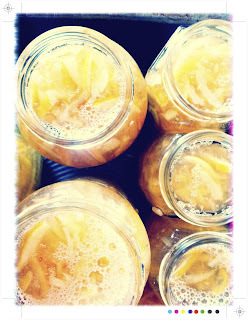 For the first batch I made Gourmet Gannets Grapefruit, Cardamom and Orange Blossom Marmalade. It is a little exotic and wonderfully fragrant from the orange blossom water. So head over here if you would like to try it for yourself. Wash the limes, cut them in half and juice them. Reserve the juice. Place the skins in a bowl, cover them with cold water and pop them in the fridge overnight. The next day drain the skins and cut them in to quarters. 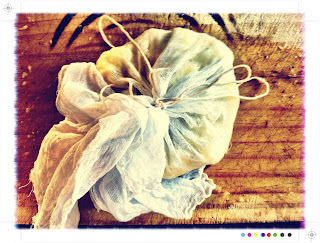 Remove the flesh and membranes and place them in muslin square and tie in to a bag with some kitchen string. Thinly slice the skins. I went with quite fine shreds as I don't like large 'bits' in my marmalade. If you do like the 'bits' you can slice a little thicker. Place the limes in a preserving pan or a large heavy based saucepan with the muslin bag, 2 litres of water and the reserved juice. Cover tightly, as you don't want to lose too much of the liquid, and simmer gently for about an hour and a half or until the fruit is soft. While the limes are cooking place a couple of small plates in the fridge to chill. 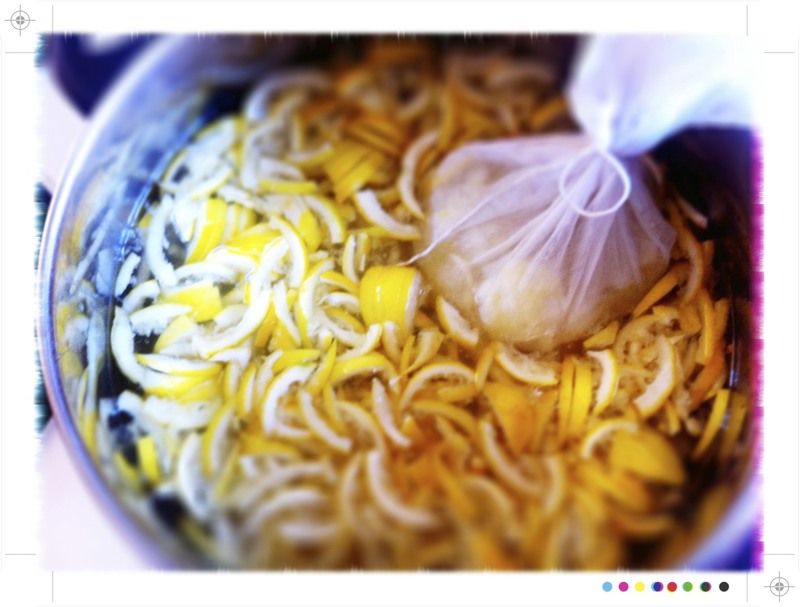 Remove the muslin bag and give it a good squeeze to get out all the pectin filled juice which is what will help your marmalade set. Weigh the fruit and the liquid and then put it back in the pan and add the same weight of sugar. Gently heat the mixture, stirring to to dissolve the sugar and then turn up the heat to bring it to a rolling boil. Once it had reached boiling point test of a set. To test for a set place a spoonful on one of the chilled plates. Leave it for a moment and then check to see if it wrinkles when pushed with your finger. If it wrinkles is ready, if not just boil for a few more minutes and then check again. Once it has reached setting point turn off the heat, give it a stir to distribute the rind evenly, and let it cool slightly for 10-15 minutes. Pour in to warm sterilised jars* and seal. This little jars are just bursting with lime. Wash the fruit and cut them in to fine shreds or a fine dice. Your preference, as above I am not a fan of the 'bits' so fir this batch I went with a fine dice. Remove the pips and any membrane. Pop the pips on to some muslin and tie in to a bag. 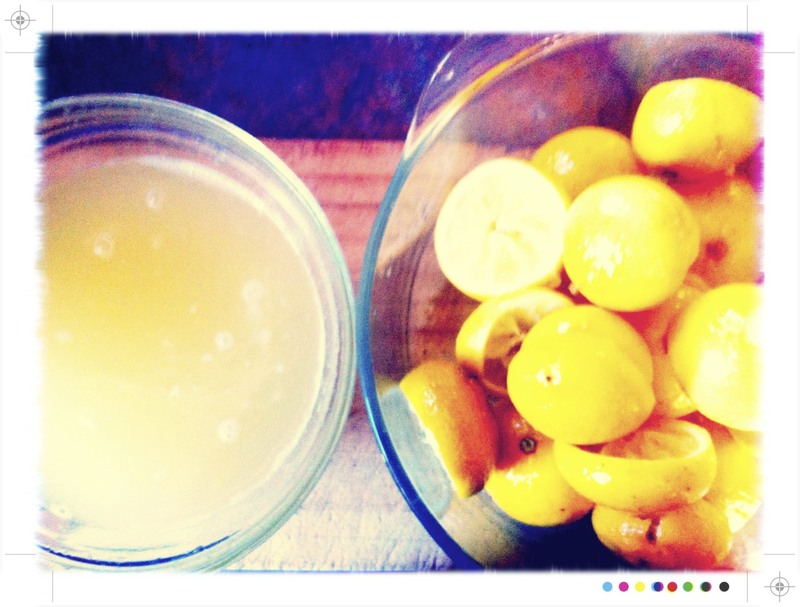 Measure the citrus and use the same volume of water and sugar as you have citrus. Pop a couple of small plates in to the fridge. Place the citrus in a preserving pan or heavy based saucepan with the same amount of water and bring to a boil over a medium heat. Reduce the heat and simmer the for 30 - 40 minutes or until the citrus is very soft. Add the sugar and stir to dissolve. Bring to a boil over a medium heat and simmer until it reaches setting point. Probably 20-30 minutes but check after 15 minutes. Once set let it cool for 10 minutes and then pour in to warm sterilised jars. This one is almost as good as marmalade made with Seville Oranges. It looks wonderful and delicious! Lime marmalade is definitely my favourite! Yu just take a pic of your preserve cupboard, it must be brimming over with jars! I've never had lime marmalade but think I will love it. Your box of citrus sounds wonderful! 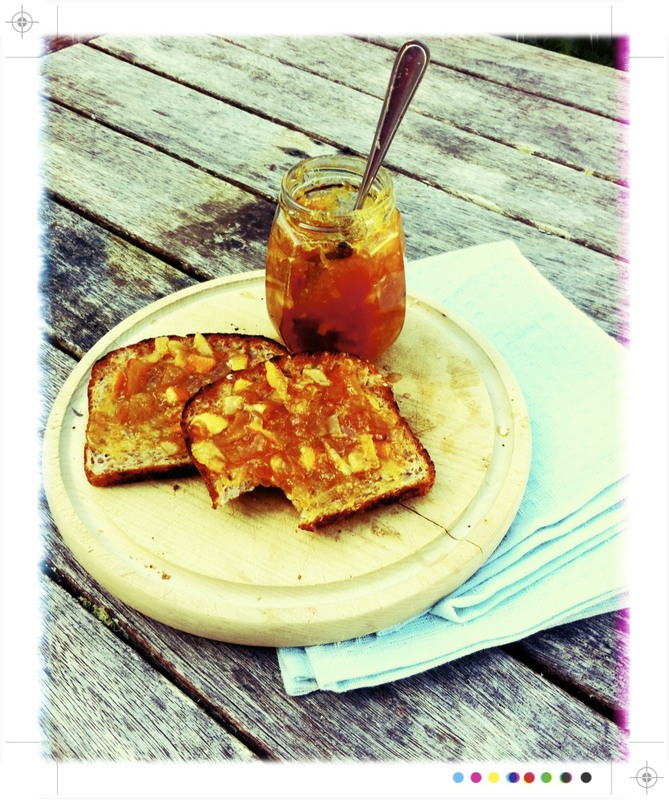 Can you believe it that my husband doesn't like marmalade? Well, I'll to come for breakfast at you place sometimes :-). I have a giveaway on my blog if you are interested :-). These marmalades look gorgeous! I haven't seen the muslin bag trick before so must try it next time. 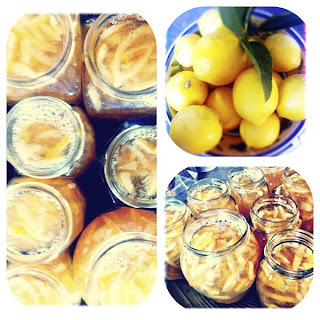 @peasepudding Out the door with marmalade & yes I think the lime is my favourite. @Hannah Thanks Hannah, was very lucky to get such a gorgeous box of citrus. @Alessandra Welcome any time Alessandra! And yes saw the give way....book looks gorgeous!